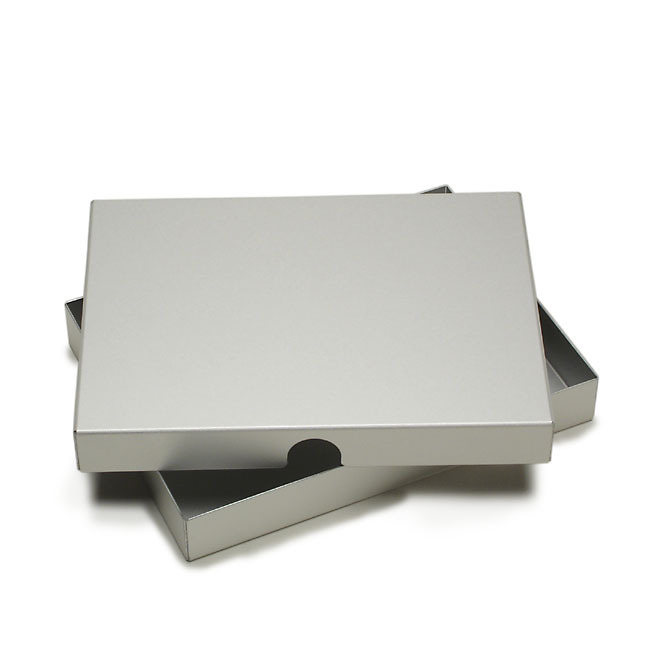 The Camden Archival Aluminum 5"x7"x1" Presentation Box can be customized with Color Imprinting or Laser Engraving. The Camden Archival Aluminum 4"x6"x1" Presentation Box can be customized with Color Imprinting or Laser Engraving. The Camden Archival Aluminum A4 (210mm x 297mm) Presentation Box can be customized with Color Imprinting or Laser Engraving. The Camden Archival Aluminum A3 (297mm x 420mm) Presentation Box can be customized with Color Imprinting or Laser Engraving. The Pina Zangaro Camden Archival Aluminum 8.5"x11"x1" Presentation Box can be customized with Color Imprinting or Laser Engraving. The Camden Archival Aluminum 11"x14"x1" Presentation Box can be customized with Color Imprinting or Laser Engraving. The Pina Zangaro Camden Archival Aluminum 11"x17"x1" Presentation Box can be customized with Color Imprinting or Laser Engraving. The Camden Archival Aluminum 13"x19"x1" Presentation Box can be customized with Color Imprinting or Laser Engraving. The Camden Archival Aluminum 17"x22"x1" Presentation Box can be customized with Color Imprinting or Laser Engraving. Present your artwork and photos in our anodized aluminum Camden Aluminum Presentation Boxes. These lift-off lid style boxes are fully archival and feature finger notches on the sides to facilitate removal of the lids. Zippered black nylon Presentation Jackets (sold separately) are available for most sizes. Present your artwork and photos in our anodized aluminum Camden Aluminum Presentation Boxes. These lift-off lid style boxes are fully archival and feature finger notches on the sides to facilitate removal of the lids.